In part 1, we discussed the importance of chatbots in the enterprise and what it takes to make chatbots enterprise ready. We will continue the discussion in this blog. Human – Machine interaction has never been easy. Humans want to interact with machines in the same way they interact with other humans and that is through language. The need for humanisation of machines has led to the growth of AI, machine learning and deep learning. Chatbots are an early and novel way to begin man – machine interaction. 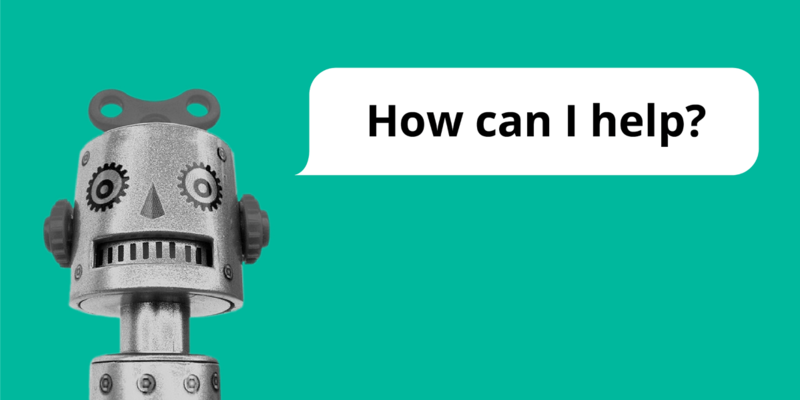 In chatbot terminology, interactions between humans and chatbots are codified as dialogues. Almost every enterprise customer would like to customise the dialogues to make them more tuned, relevant and crisp for their customers, prospects and stakeholders. They may also choose different conversation flows to improve the user experience among different business needs. 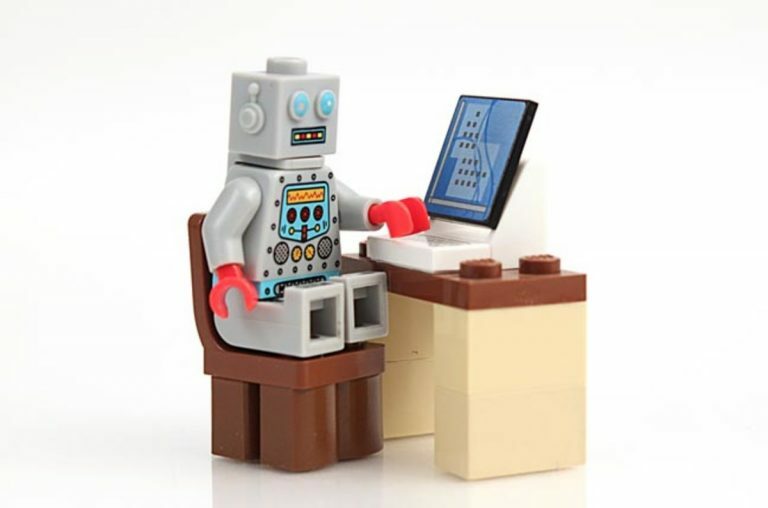 Some enterprises may want to label the chatbots, which means that they want to personalise the chatbots according to their specific requirements. Certain enterprises may request visual element changes to make the chatbots more user-friendly. Additionally, integration with internal systems will have to be customised if enterprises do not provide standardised integration interfaces. 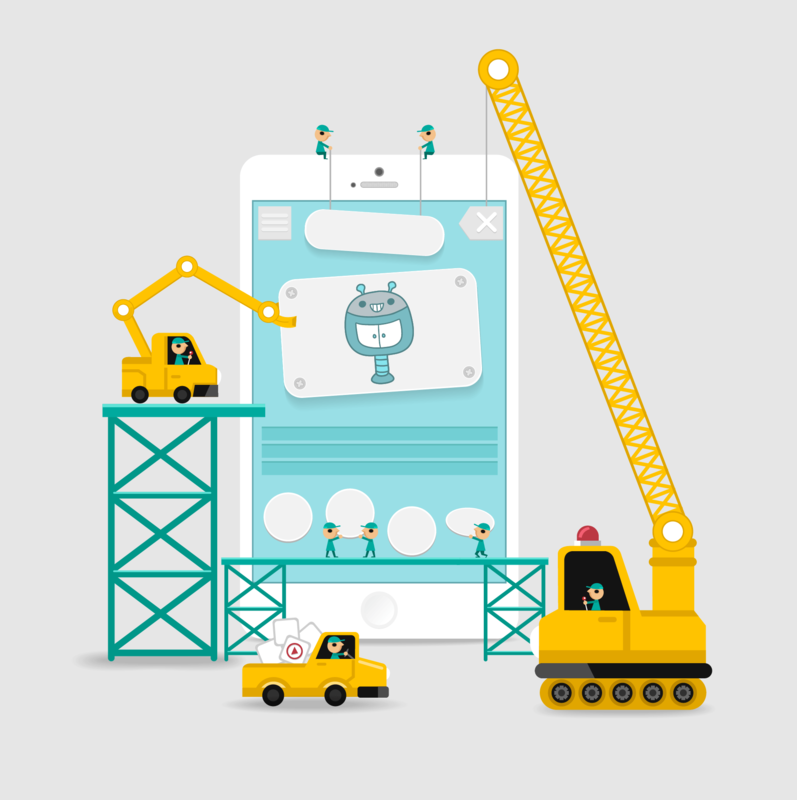 The chatbot platform would have to provide the above features to build customised bots. Building every bot from scratch would be time-consuming. So, providing bot templates and bot platforms like Engati www.engati.com for various use cases or industry segments will make the bot building process faster. Do we need NLU for chatbots or is NLP sufficient? This is debatable and depends on the use cases and how much sophistication and accuracy is required from the bots. We will all agree that we would like chatbots to interpret tone, sentiment, emotion, analogy, simile, metaphor, perception, abstraction and experience. Most chatbots of today retrieve the responses from a database based on the provided input. Generative based model is the future and this model will enable the generation of responses in real time. This means that we have to pre-define the responses. Generative models based on deep learning techniques are most promising. Enterprises will use chatbots to enhance decision making and in many cases the chatbots will be performing critical functions. Therefore, it is but expected that they understand conversations and respond with a high degree of accuracy. Most of the use cases handled by chatbots are related to understanding the queries of the business. Thus, intricate knowledge of the business will be a prerequisite for employing chatbots in business. For example, if we talk of a customer support chatbot for e-commerce, the chatbot should understand business terminology and processes to answer questions related to a customer’s order. Training will impart a significant part of this domain knowledge. In many cases, we have to augment machine knowledge to provide better service. To make the process even better, we will need specific knowledge rather than general knowledge. SMEs on the domains have to design and train chatbots for specific domains. In the future, we will have B2B chatbots that will conduct business transactions. We will need high degree of domain knowledge for such a thing to happen. Every enterprise will have regulatory requirements for auditing business processes and transactions. Chatbots will have to keep a track on all events and interactions between users and the enterprise. This will create a path to check traceability, reconciliation and resolve conflicts, if any. As chatbots handle more and more functions, providing a foolproof audit mechanism will become necessary. Chatbots capture this information and use it to detect fraud and find irregularities to enforce ethical business practices. Customer support calls are recorded for analysis and training purposes. Similarly, the recording of events and interactions of chatbots can be used to train the chatbots for better performance. Chatbots that are capable of superior auditing will have an advantage over the others. If the chatbots support voice recognition feature then they must support this feature in multiple languages. The biggest challenge will be to provide NLP in foreign languages. Translating the input into English and then using an English trained NLP engine will not work out. This could be due to poor quality or training. You can interpret an expression in different ways in various languages. The best way would be to train the NLP engine in the foreign language using native expressions. However, this will create a problem of scale because every time we look for a new supported language, we will need a new trained NLP engine. We can say that it is fairly challenging to meet the requirements of an ‘enterprise chatbot’. Those chatbot platforms that can provide these features will have a significant advantage when enterprises are evaluating chatbots for their needs. However, the task is not impossible. We have reached this far in technology and we will definitely improve going forward. Further advancements will help us overcome the challenges that we see today. Until then, we will have more than enough data. It will help us work better with chatbots. Our conversations with them will improve. Moreover, we still haven’t tapped on many aspects. There is still more to strive for and discover and Engati is all set for the journey. You can also be a part of it for new learnings! To know more, schedule a FREE demo! Chatbot UX Conversation - What is so special about it?